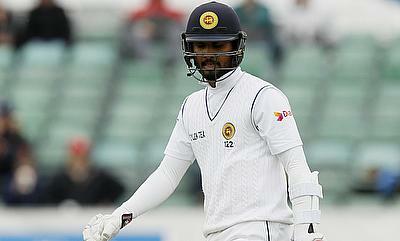 As a big blow to Sri Lanka's chances in the upcoming Test series against India, skipper Dinesh Chandimal has been ruled out of the first game that kicks-off on 26th July in Galle. 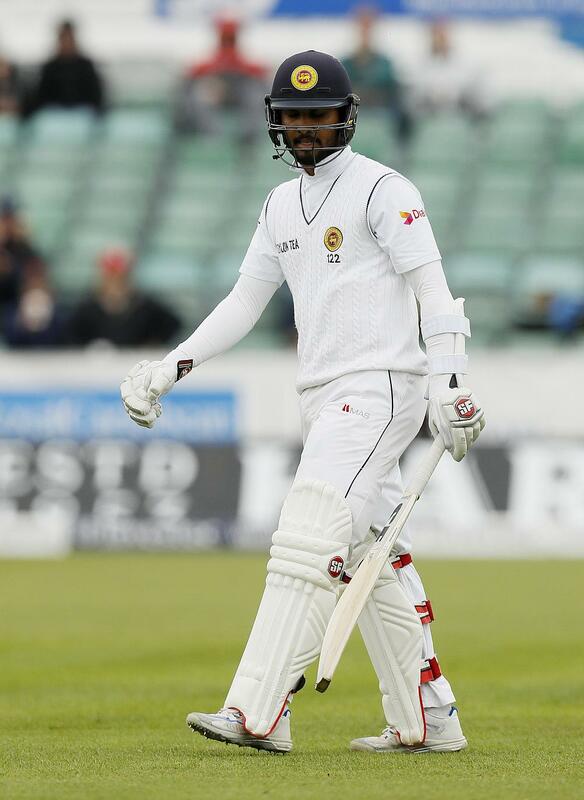 Chandimal, who was announced as the captain of the Test team taking over from Angelo Mathews has been diagnosed with pneumonia and has been advised a rest of three to five days. The news was confirmed by a statement released by Sri Lanka Cricket, who also revealed that veteran spinner Rangana Herath will lead the side in the absence of Chandimal. "He was hospitalised this morning when increased symptoms showed a development of Pneumonia," the statement read. "Chandimal will miss the first test against India in Galle on the 26th to 30th July, and in his absence the team will be led by veteran spin master Rangana Herath." In his maiden assignment as Test captain, Chandimal led Sri Lanka to a four wicket victory in Colombo after the hosts chased down a record fourth innings total to claim the series. Meanwhile, Sri Lanka have drafted in former pace bowler Chaminda Vaas as the fast bowling consultant for the three match Test series against India.